Follows the singer-songwriter, approaching 50, leading a solitary existence in Manchester, far from her 60s glam days as a Warhol superstar and celebrated vocalist for cult band The Velvet Underground. 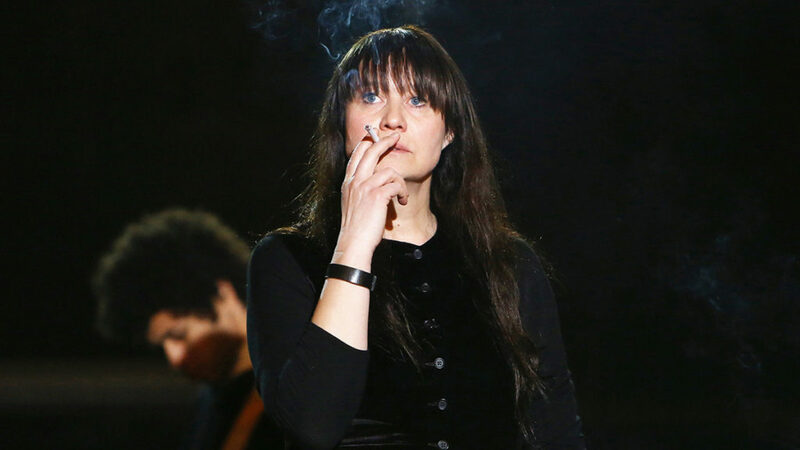 Her life and career on the fringes, Nico’s new manager Richard convinces her to hit the road again and tour Europe to promote her latest album. Struggling with her demons and the consequences of a muddled life, she longs to rebuild a relationship with her son, whose custody she lost long ago. A brave and uncompromising musician, Nico’s story is the story of a rebirth: of an artist, a mother, and the woman behind the icon.